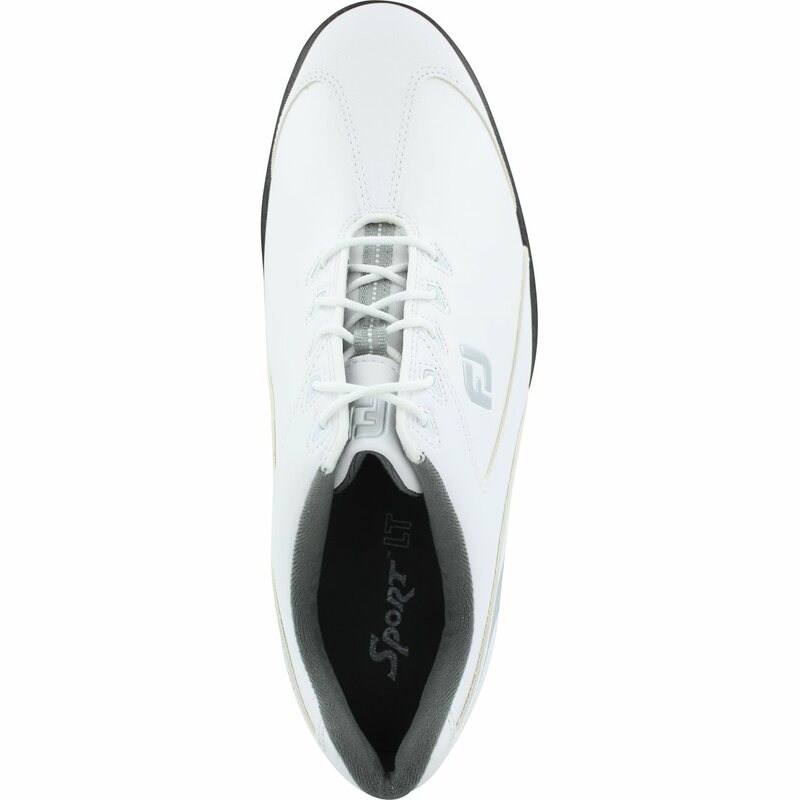 The FootJoy Sport LT golf shoe provides comfort with a soft and synthetic upper that is waterproof and a super cushioned midsole that is lightweight. 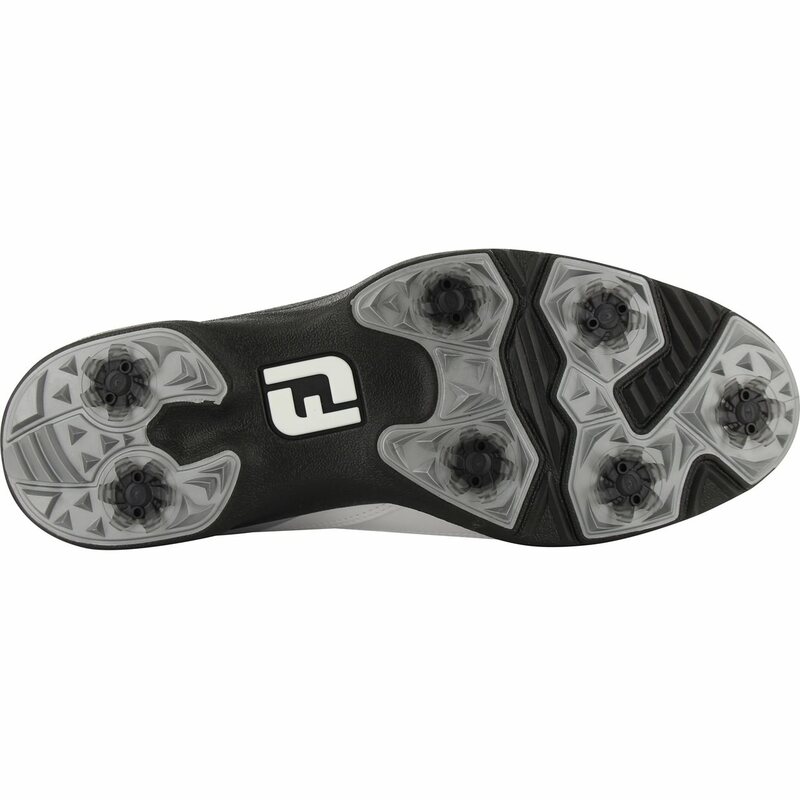 The Sport LT features durable, flexible outsole inserts and low profile Pivix cleats. needless to say when i made my purchase, i ordered size i would normally wear, well they arrived within 3 days of ordering, only to my dismay they were one half size to big, i immediately called customer service and they replaced the shoes in timely manner and so very friendly. this is how a company takes care of their customers,thank you very much GLOBAL GOLF , customer forever. 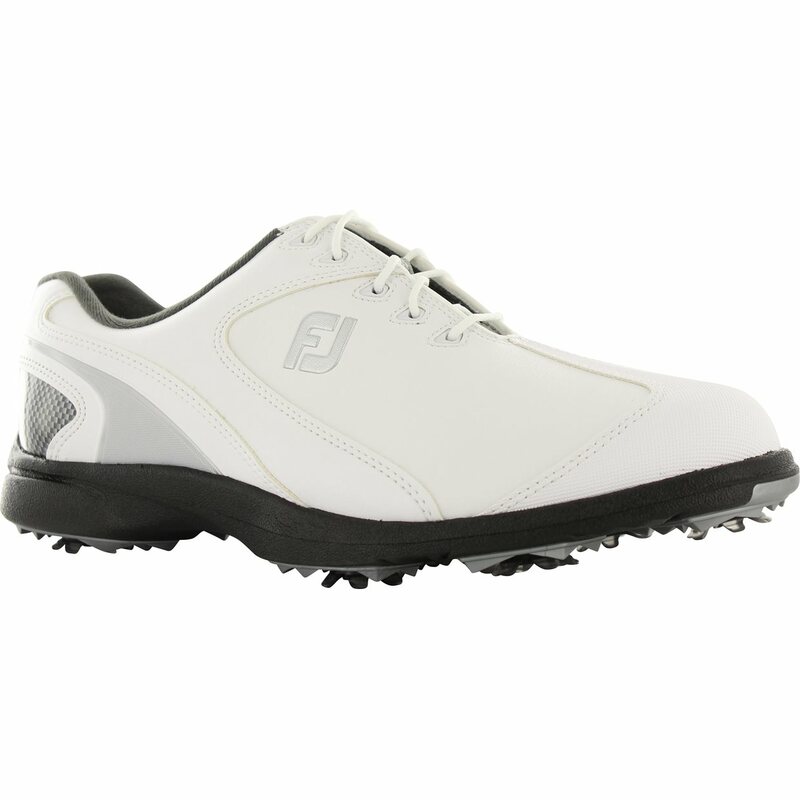 This is a solid shoe for a walker. There are better shoes (Tour-s BOA or upper end ECCO) but at a much larger price. 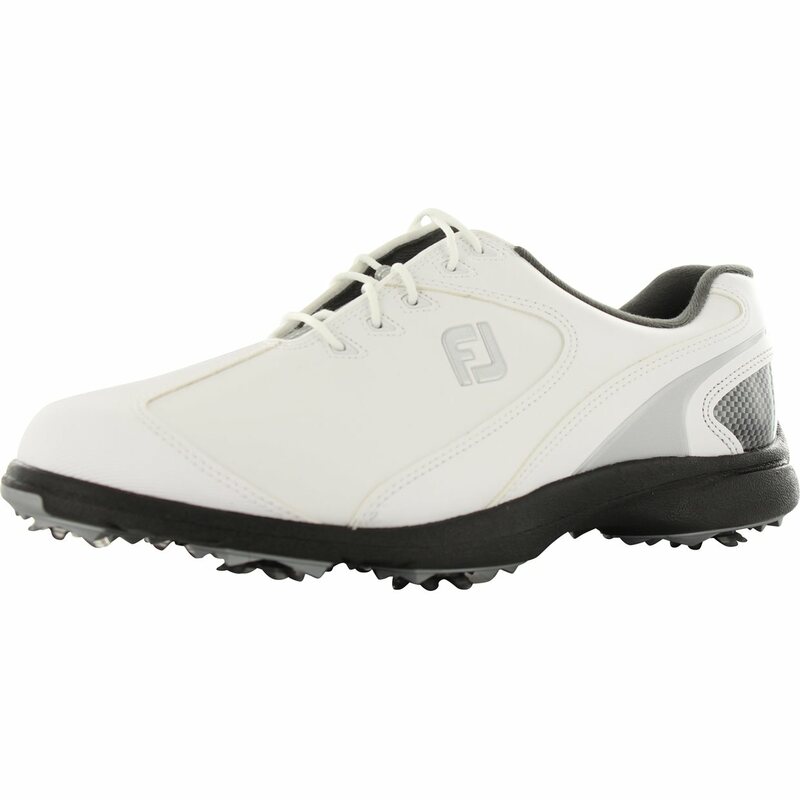 This is a shoe you can walk 18 holes in out of the box and will hold up well. This is an outstanding shoe. Fits like a glove, feels like a pair of slippers and looks great. Very happy with my purchase. If you buy anywhere else online...u've wasted your time, best site ever!